Years ago a day at the spa probably involved a facial, a sauna and a plunge into a cold pool in an atmosphere that combined clinical cleanliness with elitist undertones. Now, spas are welcoming to all, the young and not-so young, male and female. The power of mineral water to heal, particularly for iron deficiencies, arthritis and rheumatism, can be traced back to prehistoric times and, in evidence, archaeologists have actually discovered Bronze Age weapons and offerings near hot springs in France. It is also believed that the Celtics discovered the first hot springs in Bath (interestingly the name Bath is said to be nothing more than a coincidence). However, it was the Greeks who really brought bathing to a new level with everyday regimes. The word “spa” originates from a town in Belgium and dates back to Roman times. The Romans were well known for their love of medicinal bathing and they created much larger baths and bathing houses in towns such as Harrogate, Aix, Vichy and Bath. 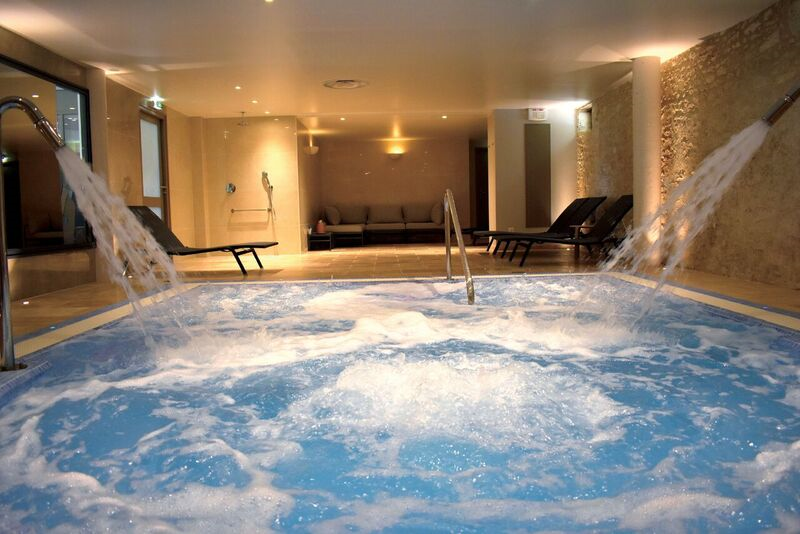 Today, a spa has a much wider context that ranges from individual hot tubs in the back garden to complete spa (or thermal) centres offering a range of treatments from thermal hot springs and mud baths to saunas, jet hydro, steam baths, aromatherapy, body wraps, massage and beauty treatments. The calm, zen-like atmosphere that is synonymous with spas is created by much more than soothing music, soft lighting and warm fluffy towels, it is all about focusing on one thing – you. 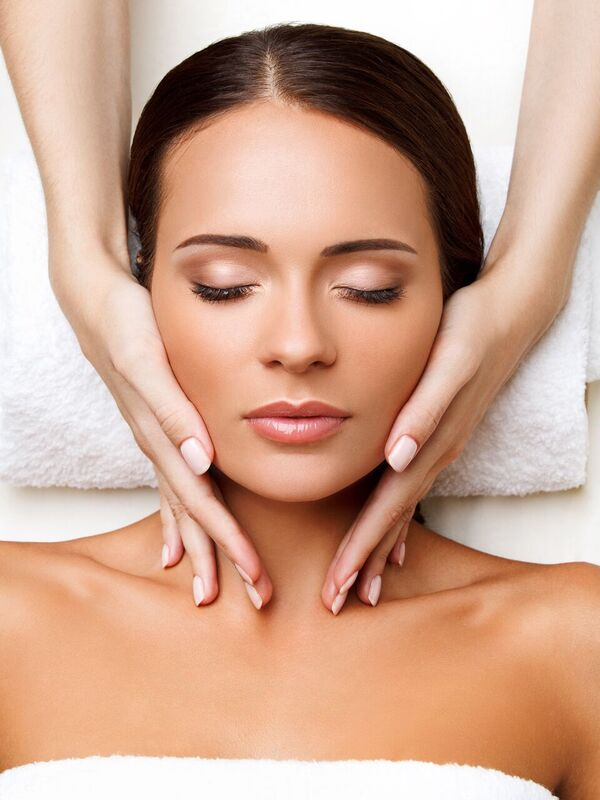 Unashamed pampering by a team of professionals who are there to cleanse and rejuvenate, soothe and reinvigorate the skin, the muscles and the spirit. Gone are the days when a spa was aimed at the “beautiful people”. Any fears about stripping off and revealing the body have been alleviated by the fact that most treatments can be done with your underwear on, and swimming costumes in the pool are the norm. Spas are becoming more and more popular and business is competitive. This is bringing its own rewards, not just to the centers themselves but also to their much coveted clientele. The original spa at Chateau Vigiers, for example, offered hammam, sauna, 2 beauty cabins and a Jacuzzi, but they chose to completely rebuild it in 2017. The Spa architecture and interior was completely redesigned with natural soft colors and an area to offer a true moment of relaxation for clients. Six months on, it features 3 beauty cabins, including a double cabin, a jacuzzi, sauna and a 12-seater hydrotherapy pool. In addition, the spa offers a new range of facial and body products for men and women from SOTHYS. With separate days for males and females, the traditional hammams can form part of a relaxing day at Les Brumes de Masaline in Moissac (82). Le Stelsia at Saint Sylvestre sur Lot (47) is a colourful chateau with its own sensory showers, ice fountain, fitness room and counter-current pool. As well as body and beauty treatments, the Othentic Spa at Gourdon (46) offers hot stones, hydrojets, saunas, spajets and massages to relax or energise you in accordance with your mood. A natural setting with a hot spring rich in minerals and oligo-elements awaits you at the Vinotherapie Spa at Les Sources de Caudalie in Bordeaux-Martillac (31). Built around a 20,000 year old hot spring, La Bastide at Cazaubon (32) combines thermal baths with hydro-massage cabins, Vichy showers, mud wraps and a beauty salon. Sauna, hamman, jacuzzis, make-up and beauty treatments for both men and women are offered at the Domaine d’Essendiéras at St Médard d’Excideuil (24). 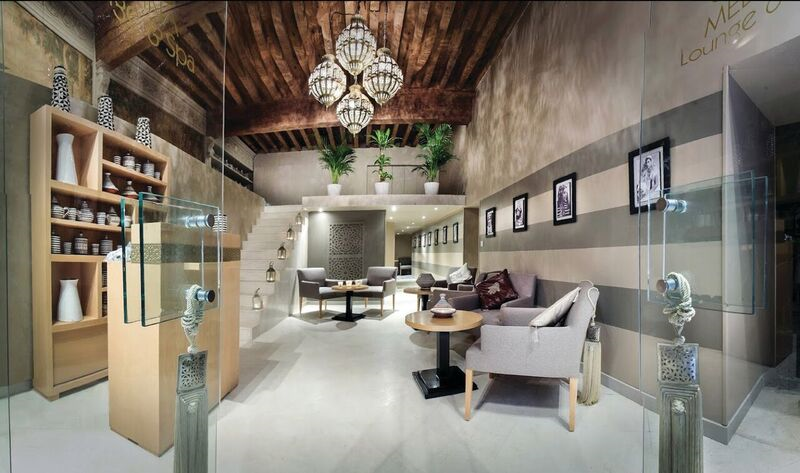 Inspired by visits to Marrakech, the Medina Spa in Toulouse (31) is there to create a sense of well-being with its hammams, massages, tanning salons and beauty treatments. We all know that waxing, facials, saunas, a thermal dip and a pedicure can bring an instant lift to our sense of well-being but a massage, when targeted to the right area and performed by a professional, can have a long term life effect. Calming the nervous system, promoting relaxation, reducing tension and anxiety and even able to relieve depression, a massage also improves blood circulation. Delivering oxygen and vital nutrients to the body’s cells, it also stimulates the lymphatic system and helps to remove body waste. Suffering from muscle cramps and spams, arthritis or sciatica? Try a massage, there are lots of different kinds to suit lots of different conditions but don’t forget to tell your masseur or masseuse if you are undergoing medical treatment or have had cancer. In some cases, a certain kind of massage may not be right for you. A comprehensive list of spa and massage venues as well as beauty parlours throughout Gironde, Dordogne, Lot et Garonne, Lot, Gers, Tarn et Garonne and north Haute Garonne can be found in our website Business Directory under Fitness, Well Being and Beauty.